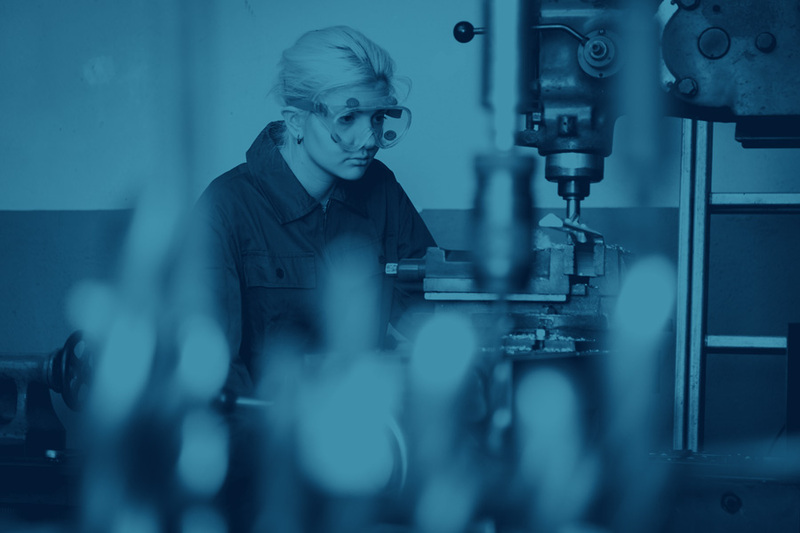 The Incumbent Worker Training Program is designed to make a difference in your bottom line, whether your organization is creating jobs, investing in new machinery and equipment, or streamlining processes for efficiency. Incumbent Worker Training Program resources may support training needs assessment, instructional design, development and delivery. Incumbent Worker Training helps offset the cost of training employees who have worked for a business consistently for six months or more. Training should lead to an increased skill level, so that employees can be promoted and the employer can backfill opportunities for less skilled or experienced employees. The business must participate in the cost of the training, through cash payments or in-kind contributions, based upon the size of the company. For more information, contact a Workforce Development Board Business Services Representative in your area. You can see a map of Workforce Development Board areas here.